Ryen Russillo and Danny Kanell aren’t being shy about how Skip Bayless was treated differently compared to other opinionated personalities at ESPN. Speaking on ESPN Radio’s Russillo & Kanell Monday, the duo started to discuss Bayless after a caller congratulated them for taking a shot at Bayless. Russillo went into great detail about what it was like to work with and around the former First Take host. They weren’t overly kind. (starting around the 36:30 mark). Kanell: “Isn’t there a time, where you have to go ‘I was wrong’. Isn’t there a time? It’s probably not after the NBA Finals when LeBron was just so dominant. Russillo: But that’s not good for business. It’s not good for business. You’re right, Danny, but it’s not good for business. And do you know what? Business is good, so I respect that part of it, but we’re all big boys, we all say stuff, and all of us, since we’re opinion guys, disagree with each other all the time. But when you disagree with Skip, it’s handled a different way and a lot of us are just like, whatever. So that’s why we never bring it up. Kanell: Well, we don’t have to worry about it anymore. 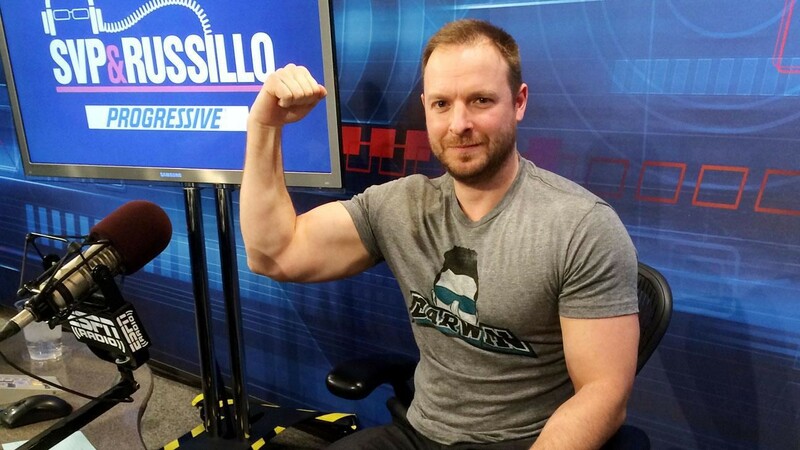 Russillo and Kanell were both being extremely honest about working at ESPN and how hot takes were good for business. It’s interesting, but not surprising, to hear that they weren’t allowed to disagree with Bayless and that he was handled a different way, as we’ve seen plenty of inconsistency from Bristol in the past. Bayless was a big star at ESPN that played above the rules, specifically during the Jamie Horowitz era. It’s part of why Horowitz threw an absurd amount of money for Bayless to join him at the embrace-debate network at FOX. Clearly, though, this preferential treatment irked and annoyed people at the network. Kanell and Russillo just are the latest ESPN personalities to publicly show support for Bayless leaving the network while roasting him in the process, so it’s fair to say he rubbed many of his former colleagues the wrong way. It looks like a lot of ESPN personalities are justifiably thrilled Bayless is not their problem anymore. It’s one of the biggest examples of media members telling a departing colleague “don’t let the door hit you on the way out” in recent memory. I’m sure Bayless isn’t feeling the love as he transitions to FOX.